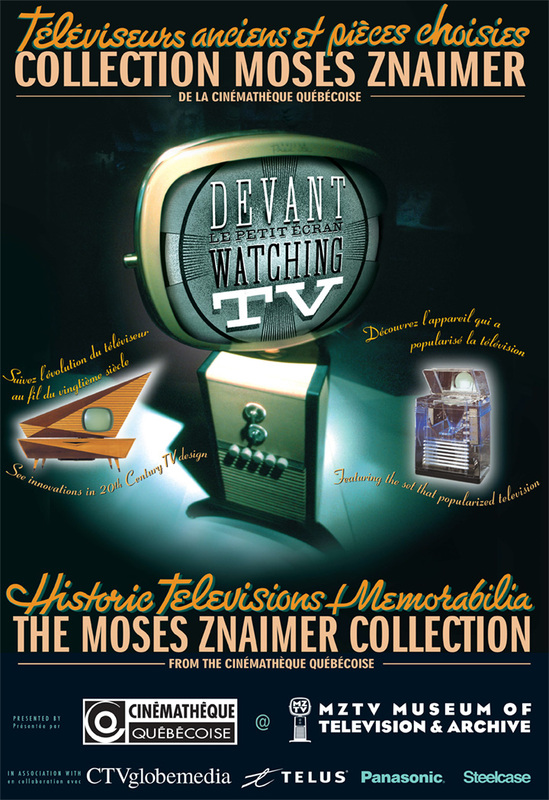 This exhibit celebrates Moses’ partnership with the Cinémathèque québécoise (CQ), a major cultural institution devoted to the moving image, located in his hometown of Montréal, to which Moses has donated his collection. 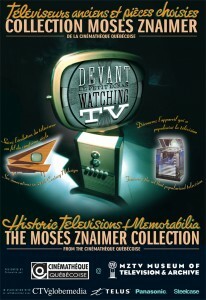 Since childhood – at 13, he bought his family’s first TV set with his Bar Mitzvah gift money – Moses has been intellectually dedicated to the medium of TV and captivated by the beauty of the receivers themselves. This exhibit is his tribute to the most fundamental technology of the 20th century, charting its history from the dawn of image transmission to the arrival of the transistor and the contemporary era.